The EK-Vector Trio RTX 2080 Ti RGB high-performance water block is specially designed for MSI Gaming X Trio version of NVIDIA® GeForce® RTX 2080 Ti graphics cards. 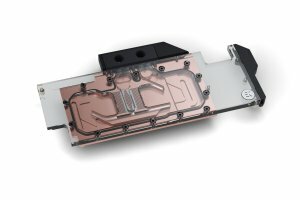 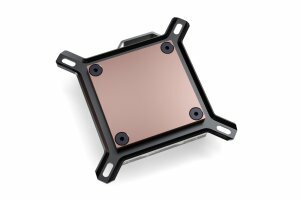 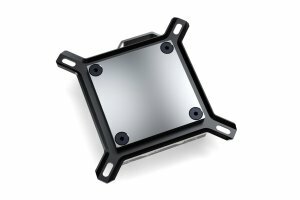 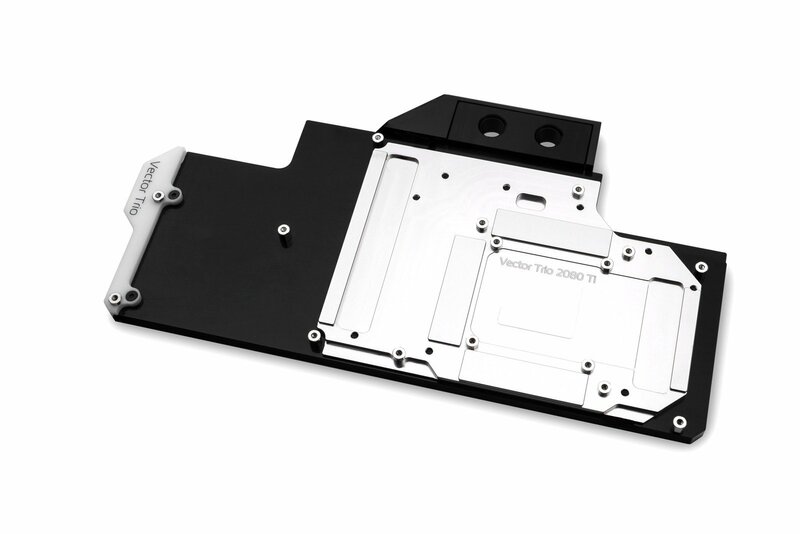 The water block itself uses the signature EK® single slot slim look, and it covers the entire PCB length. 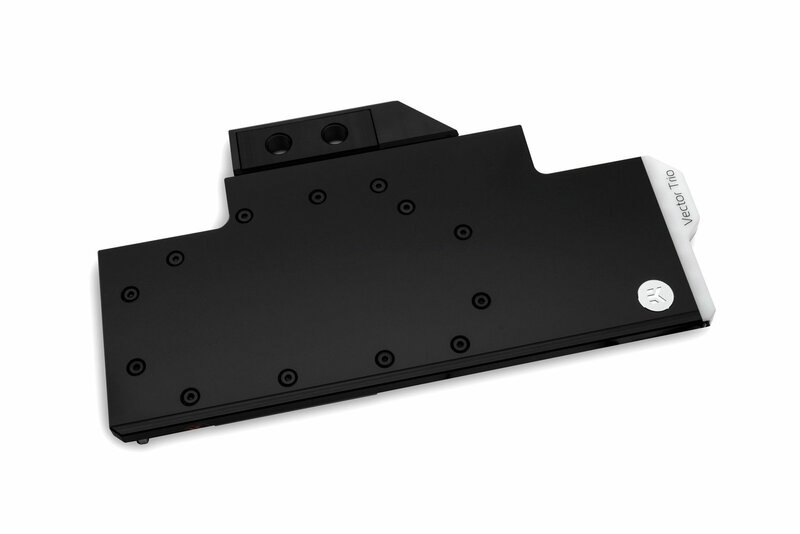 This sophisticated cooling solution will transform your powerful MSI graphics card into a minimalistic, elegant piece of hardware with accented RGB LED lighting. 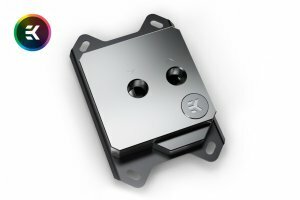 G1/4″ threaded fittings can be used on both sides of the terminal and for multiple GPU connectivity, please refer to our offer of GPU Terminals.